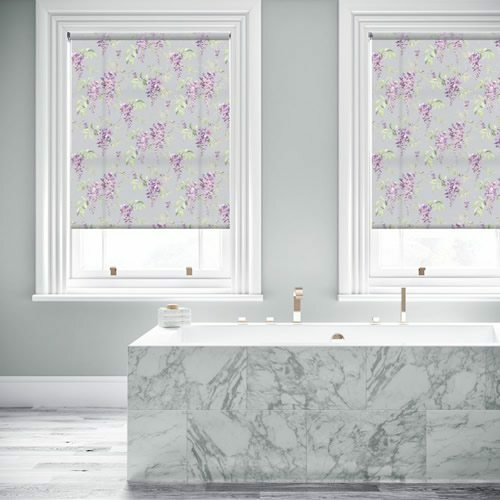 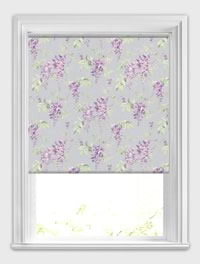 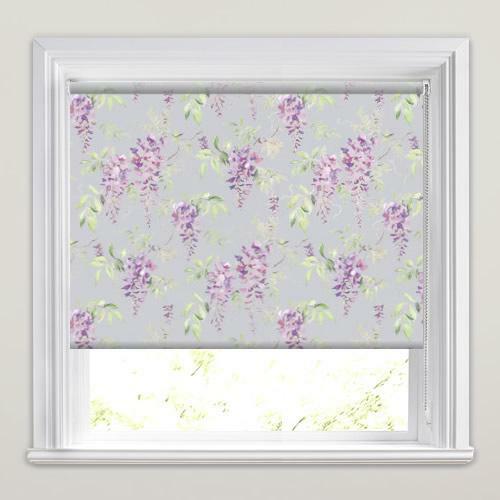 Brimming with charm, elegance and poise, these luxurious wisteria patterned roller blinds feature rich pastel tones of purple, green, lilac and pink on a pale grey backdrop. 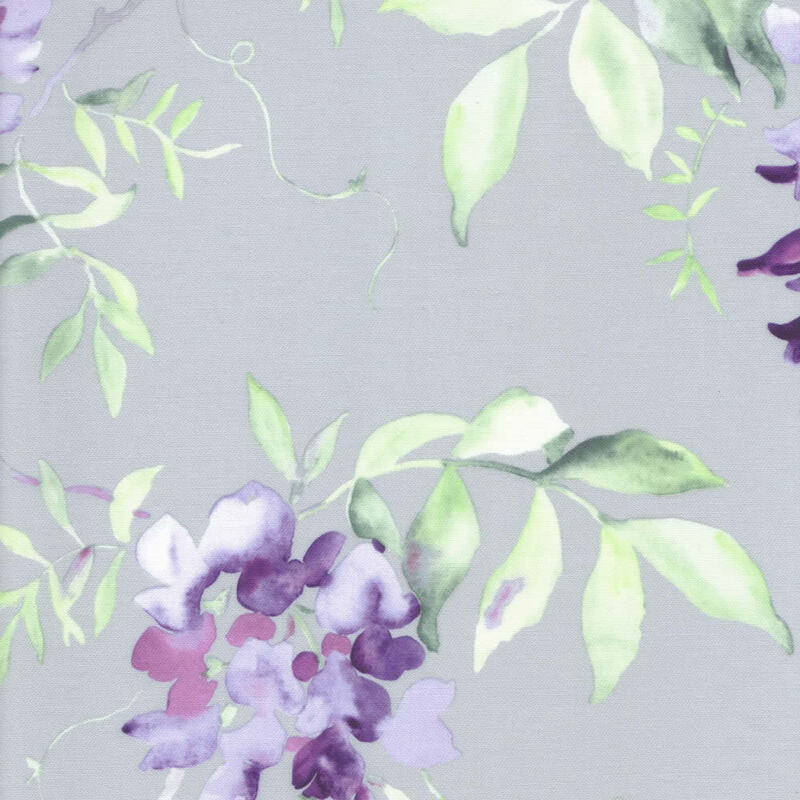 Their gorgeous floral hand painted design and artistic detailing are the perfect way to bring the beauty of nature to your homes décor. 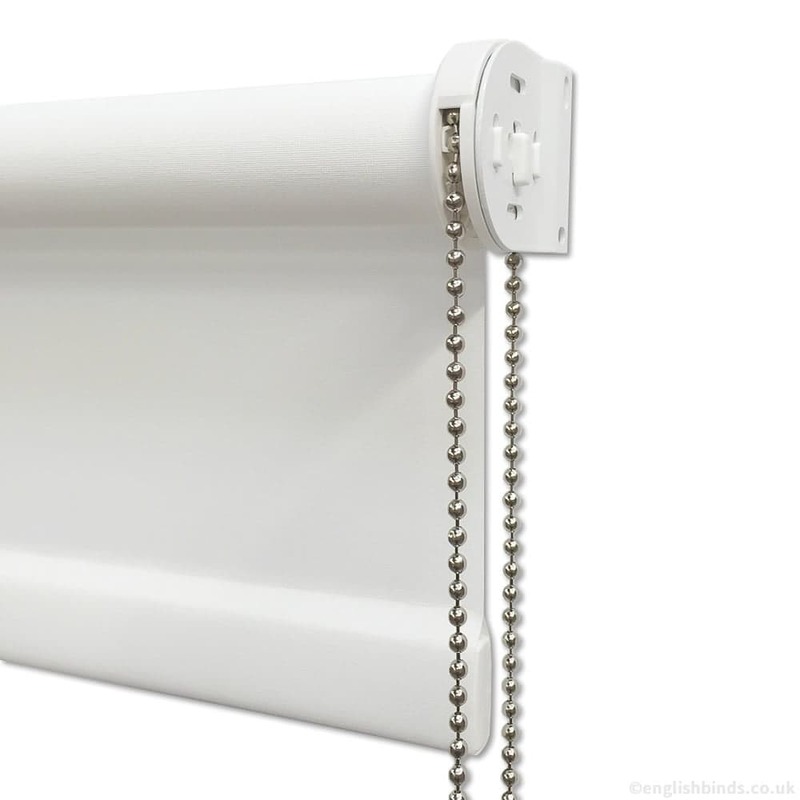 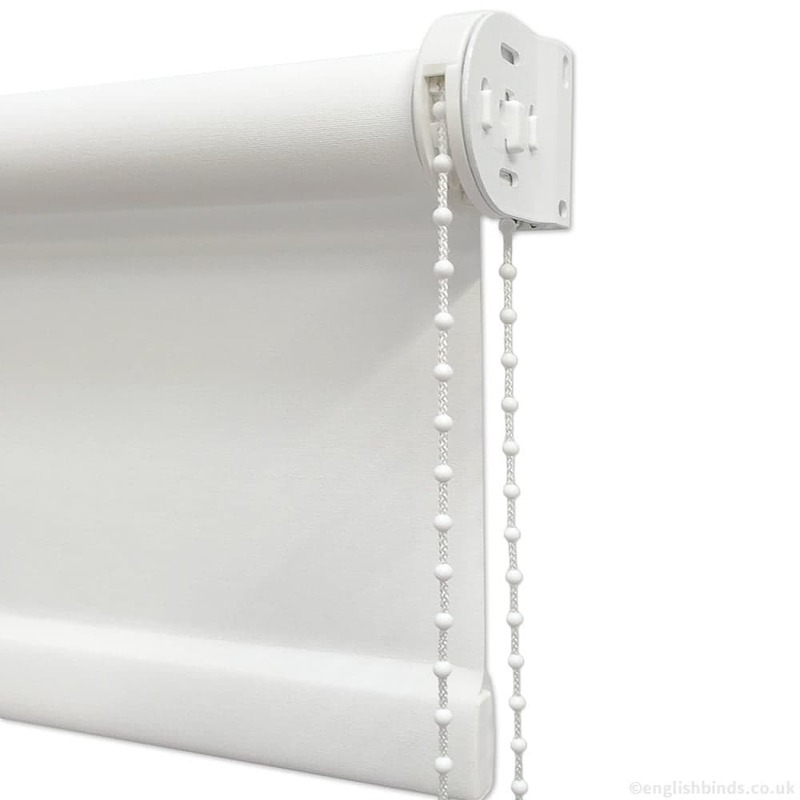 Will recommend English blinds, good quality, good service.